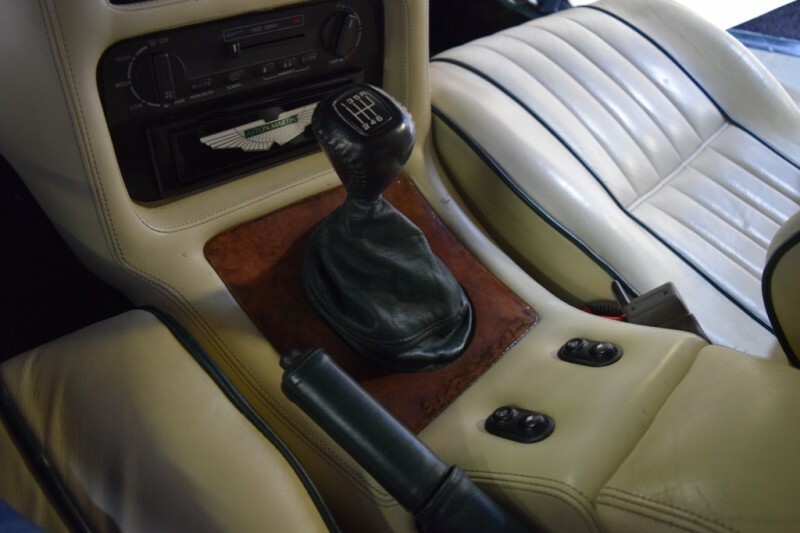 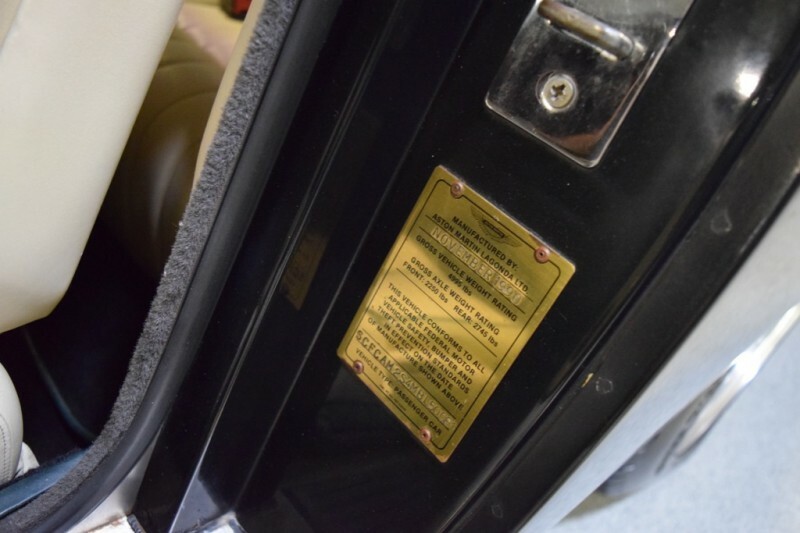 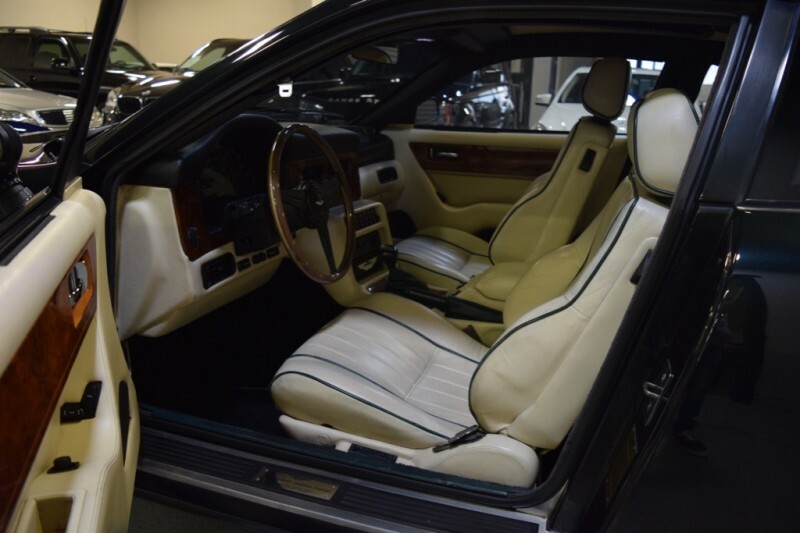 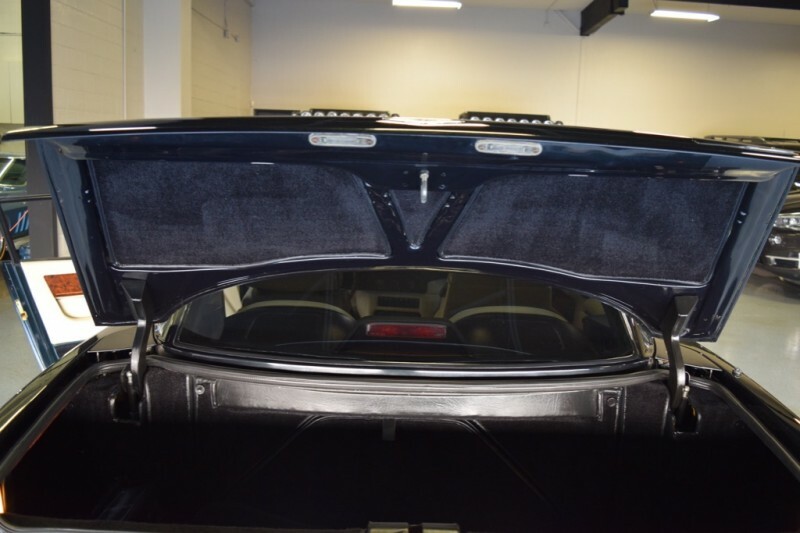 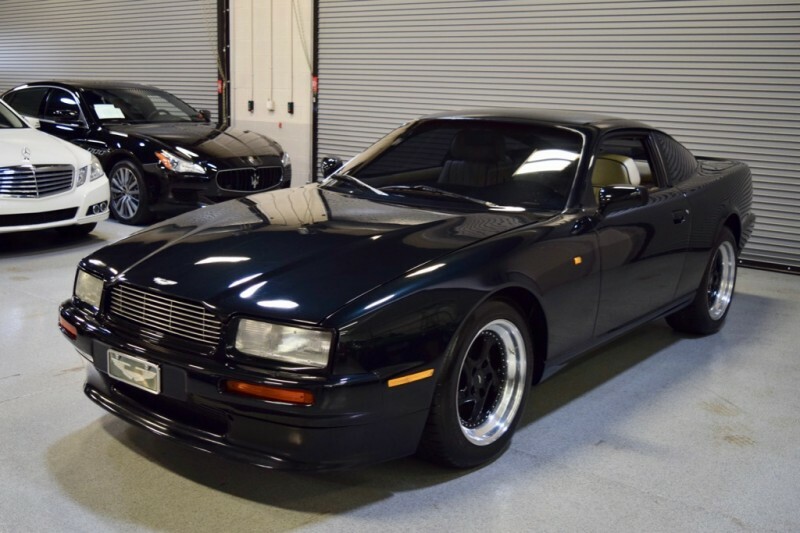 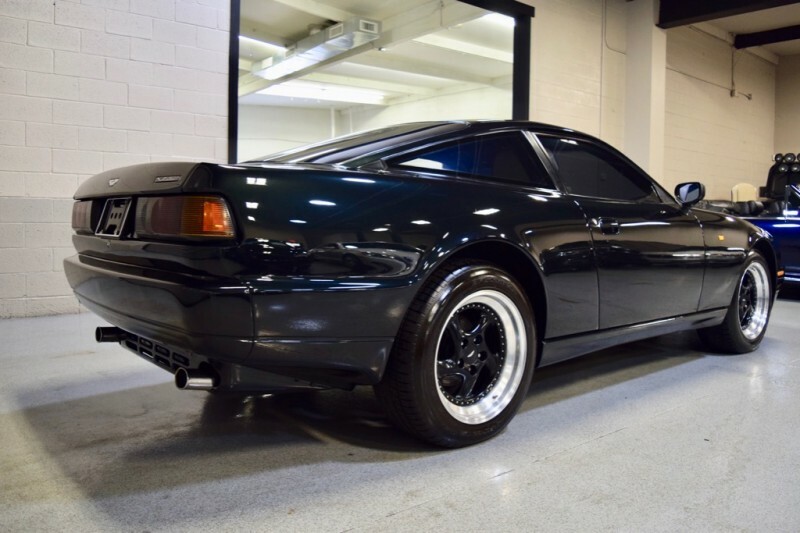 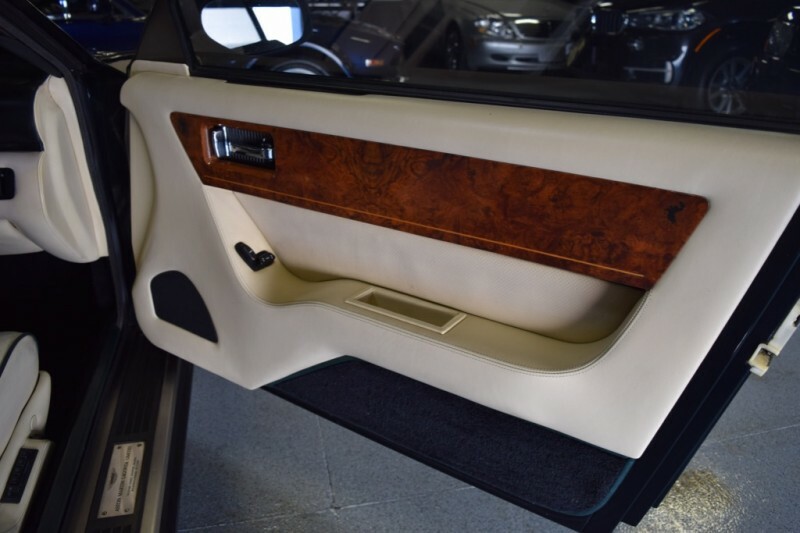 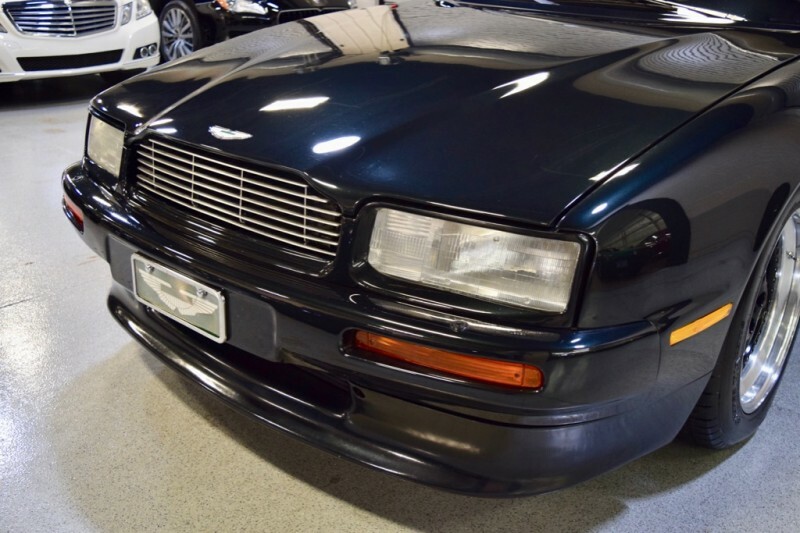 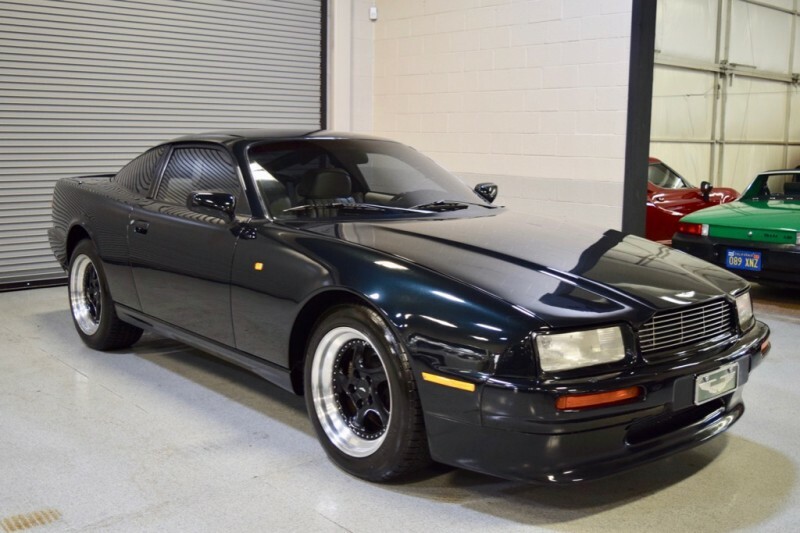 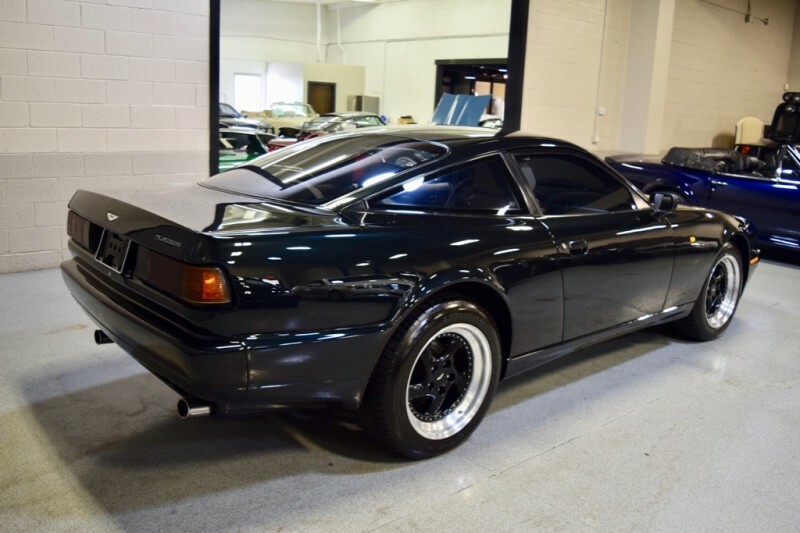 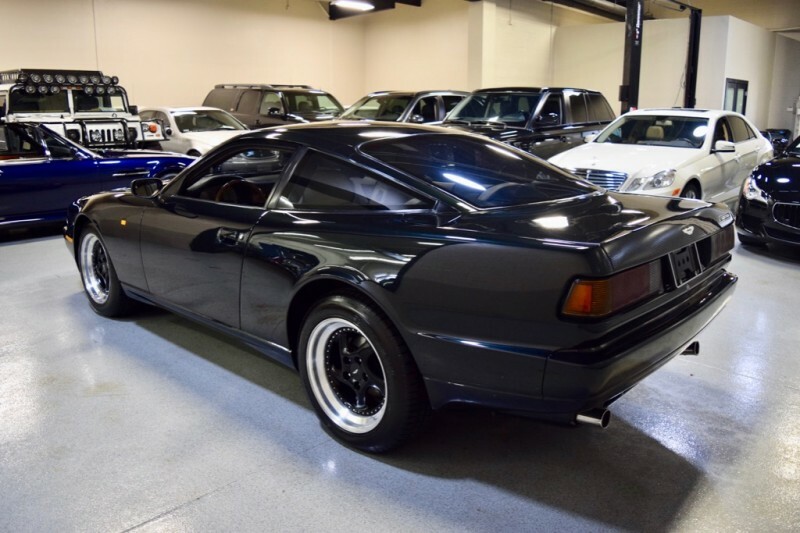 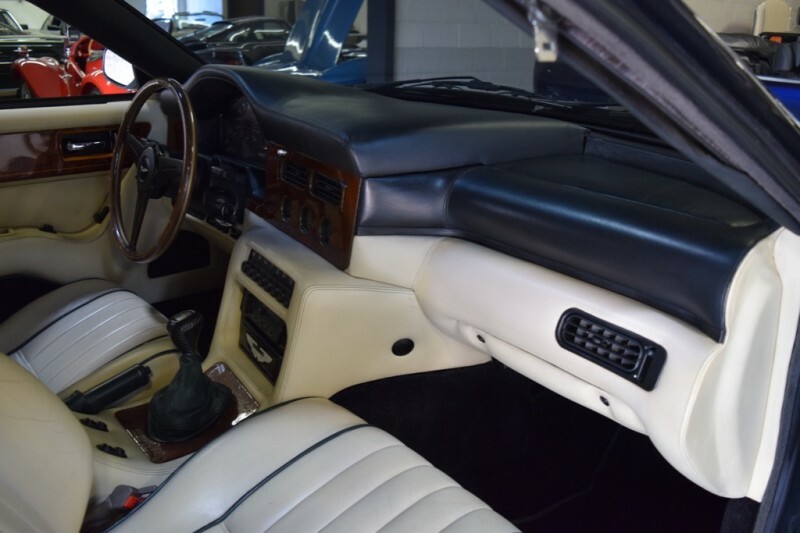 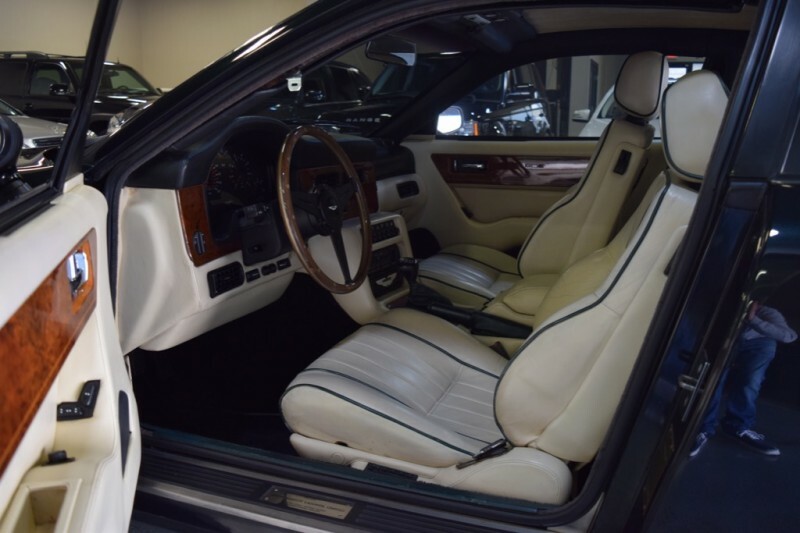 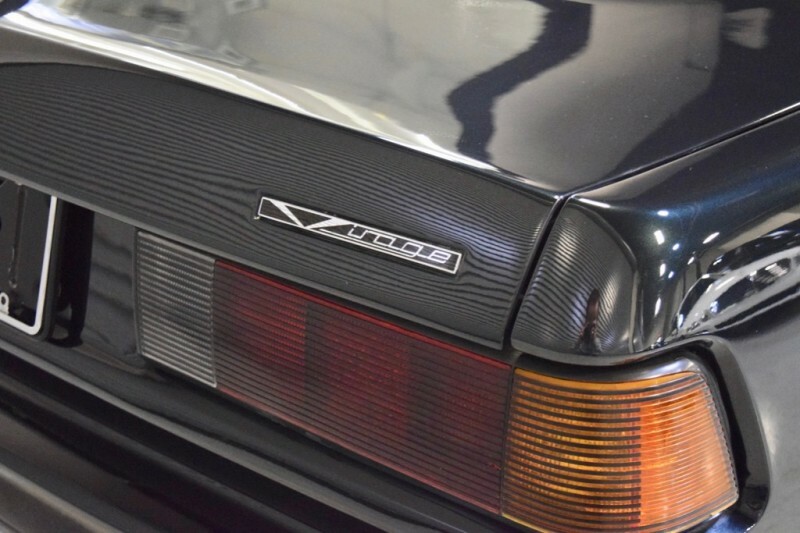 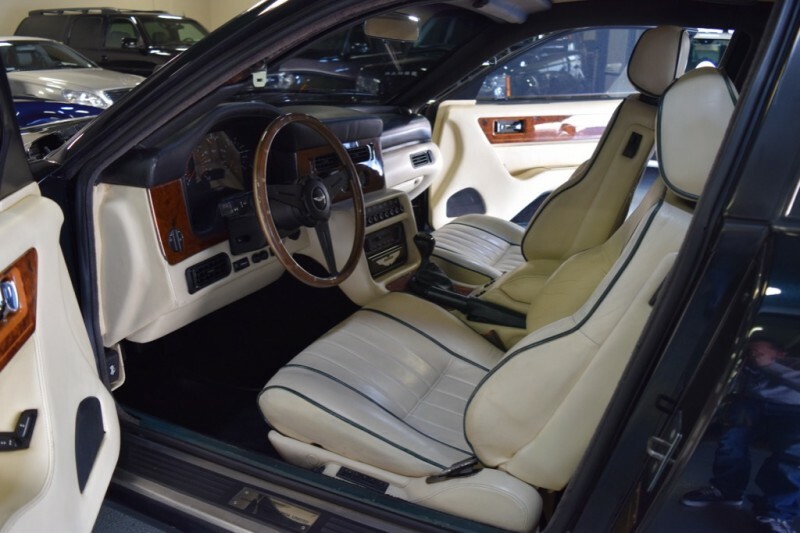 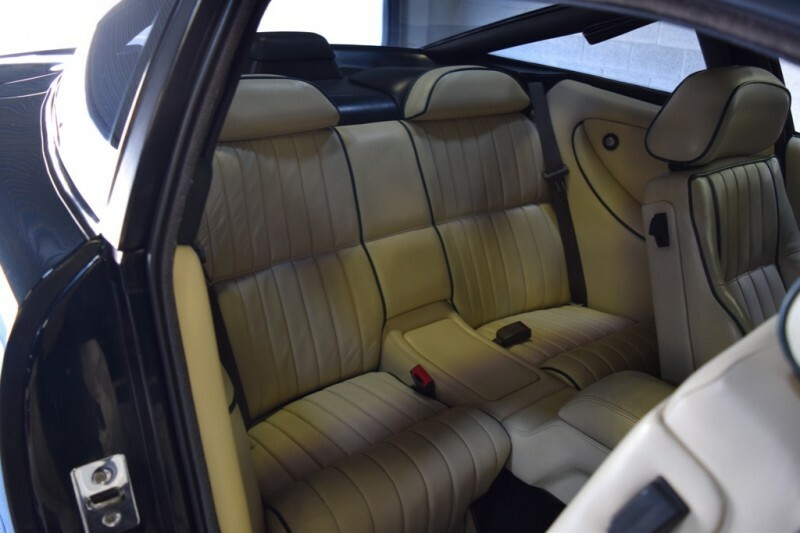 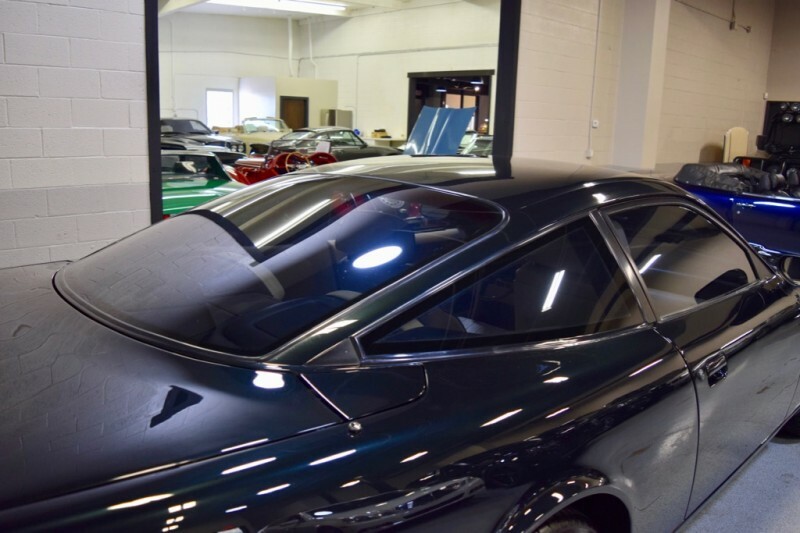 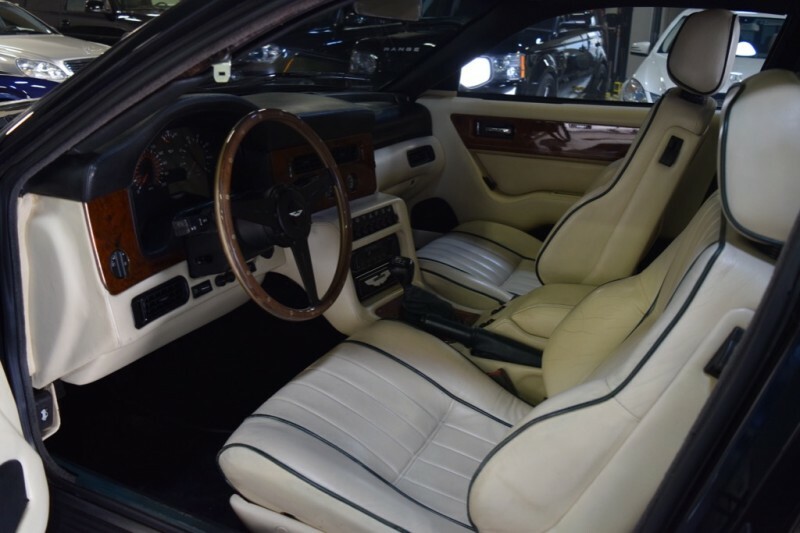 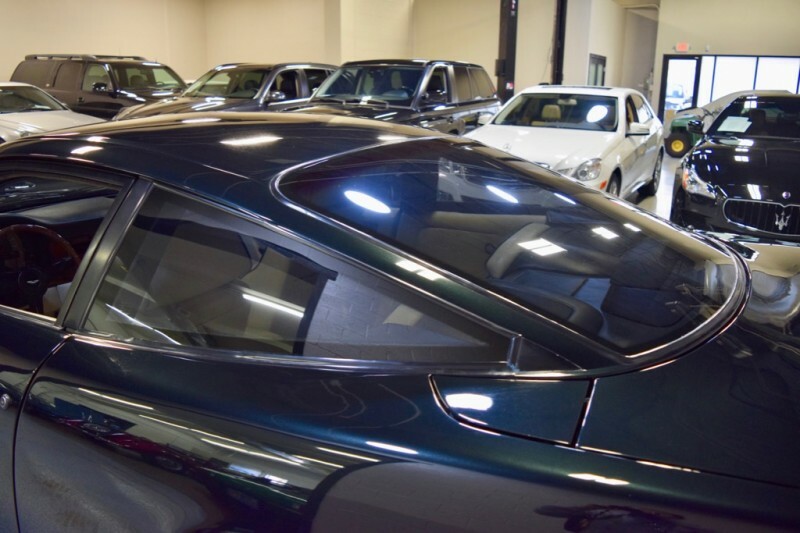 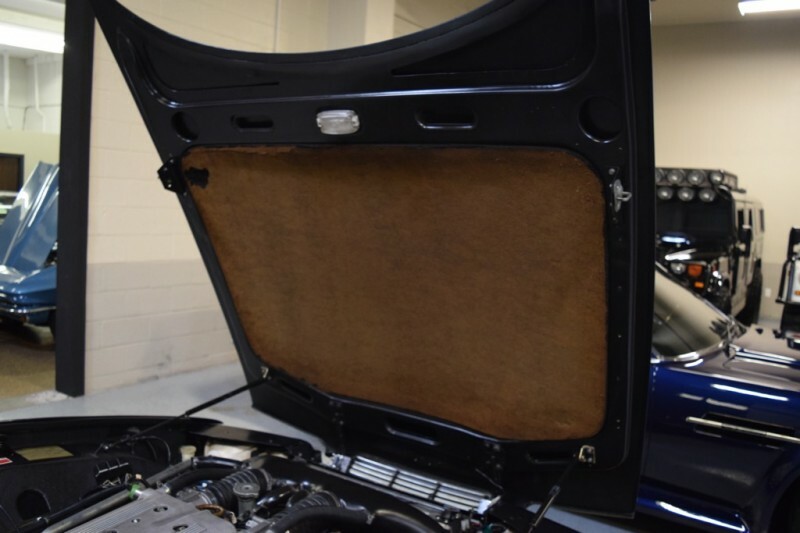 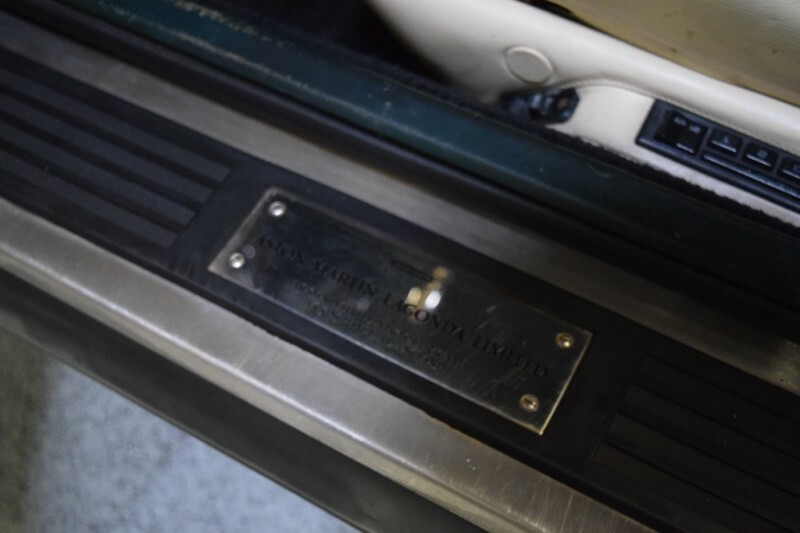 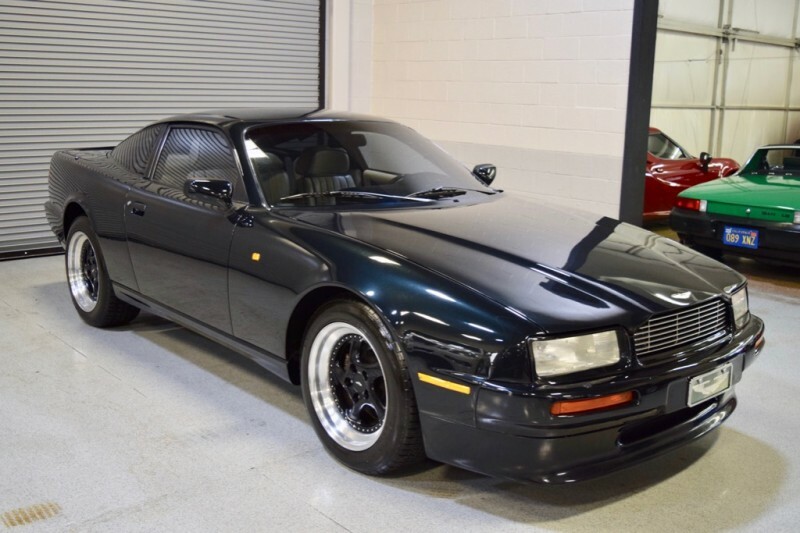 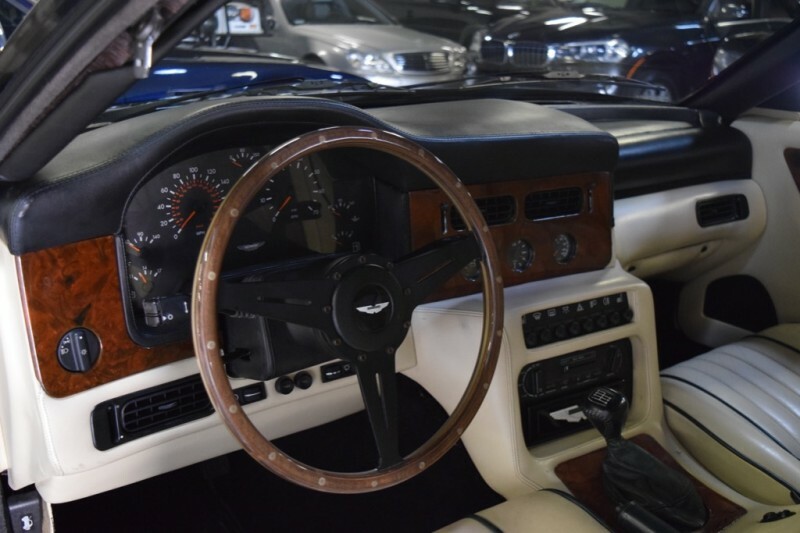 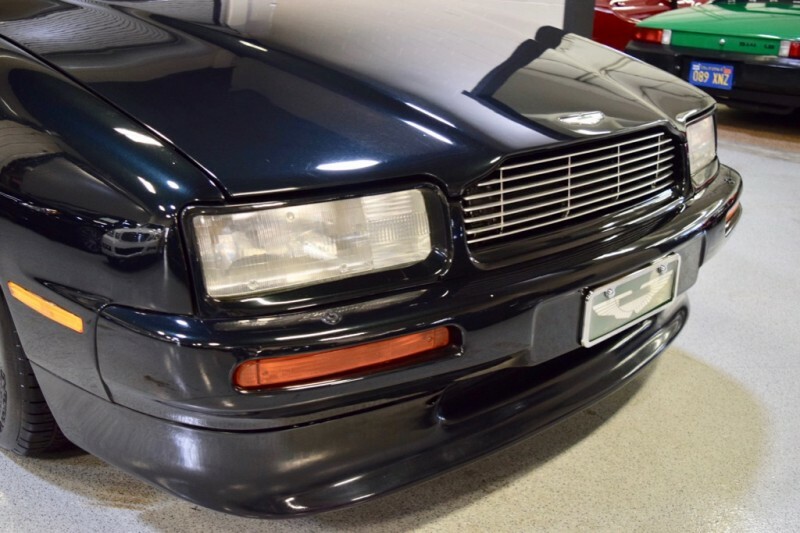 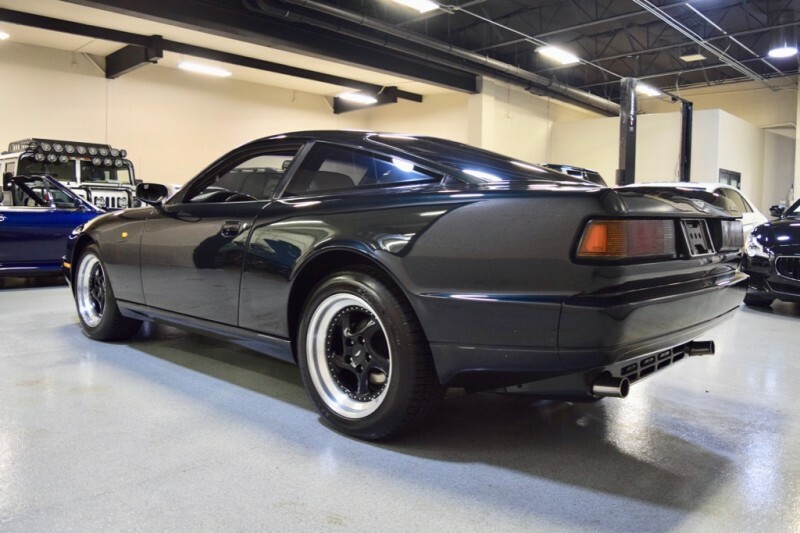 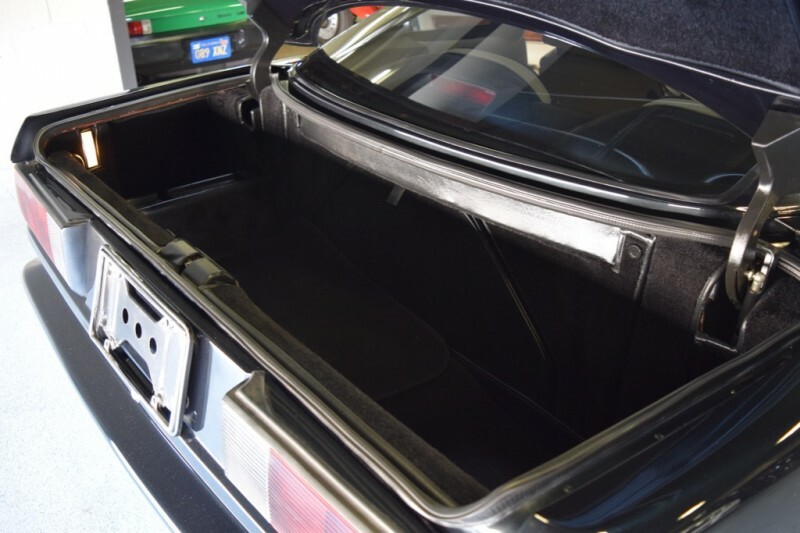 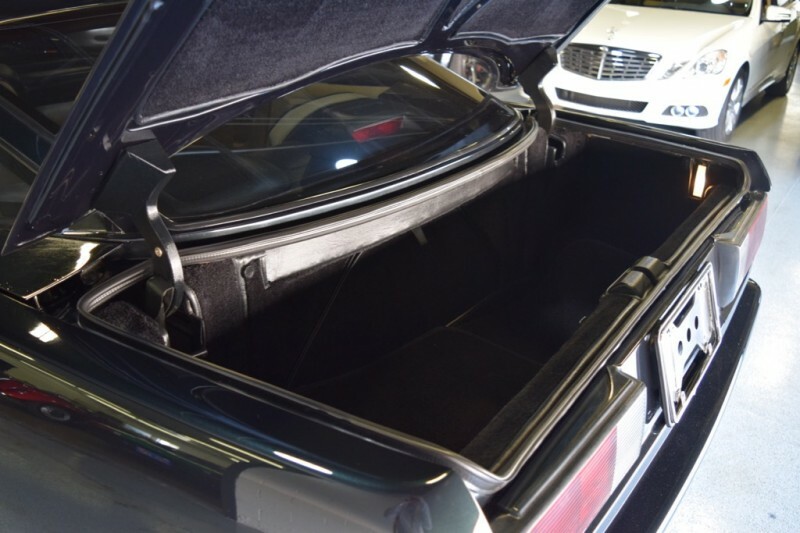 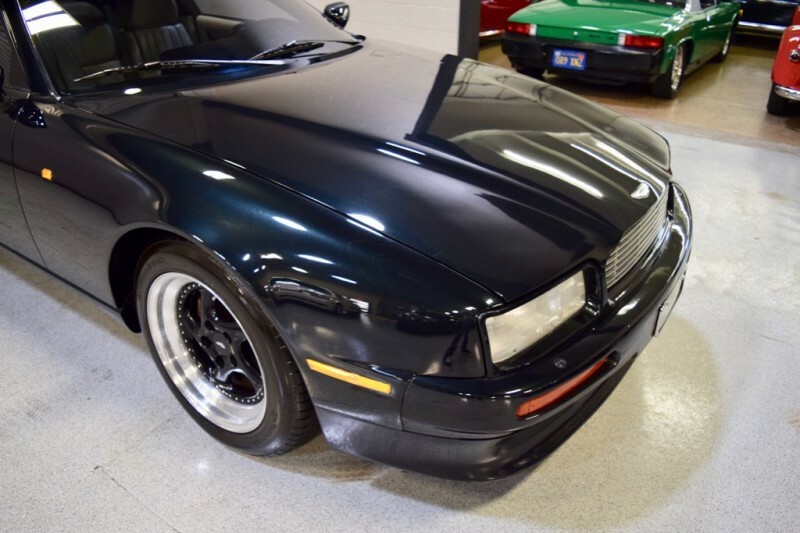 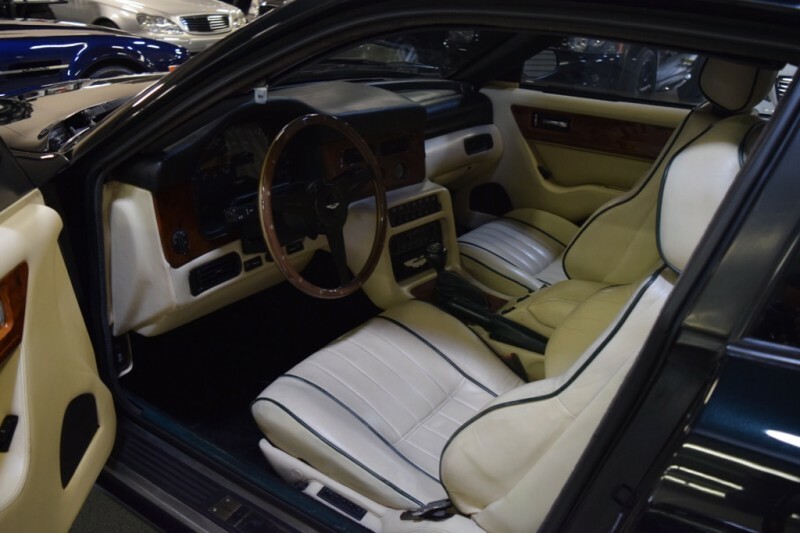 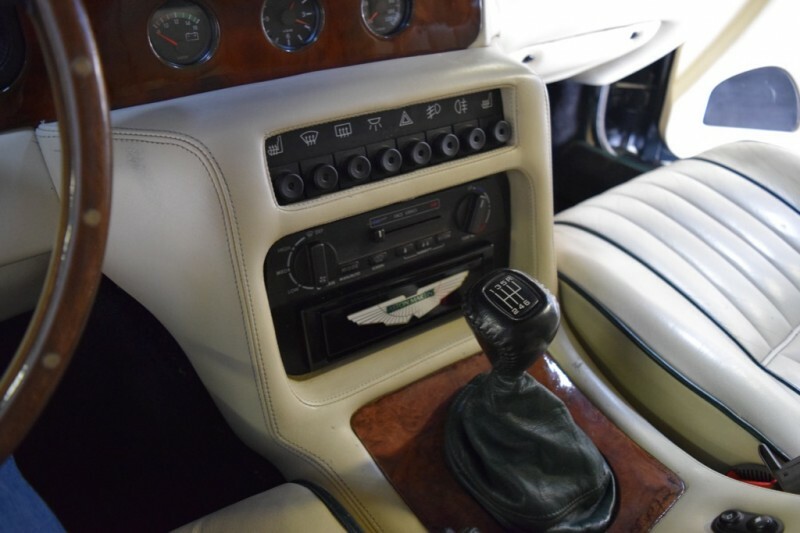 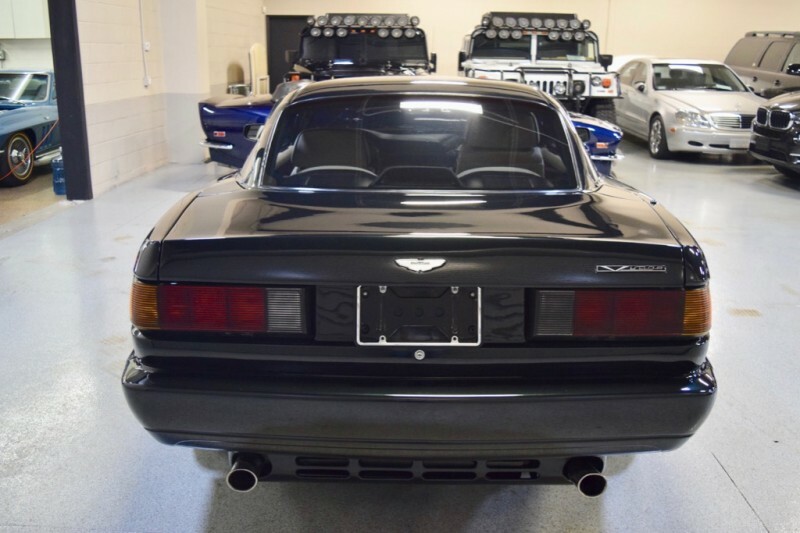 Very RARE 1991 Aston Martin Virage in Black Jade Pearl with Parchment Hides with Spruce Green Piping. 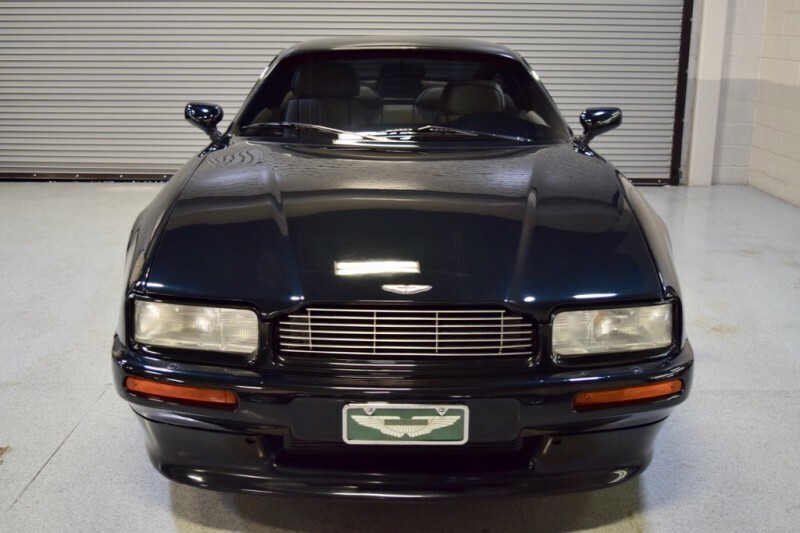 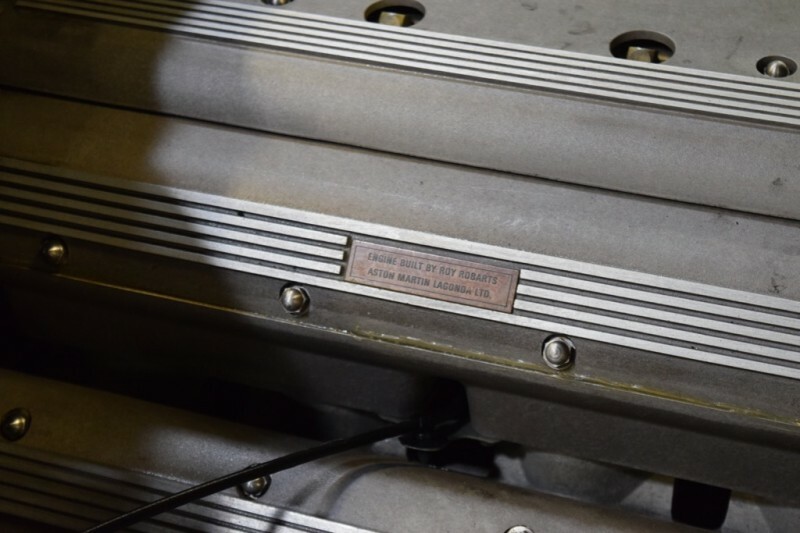 “In Aston Martin’s rich history, the Virage remains one of the most important of the marque’s models. “ This Virage, an excellent example, owned by the same owner, and avid Aston collector, since 1999. 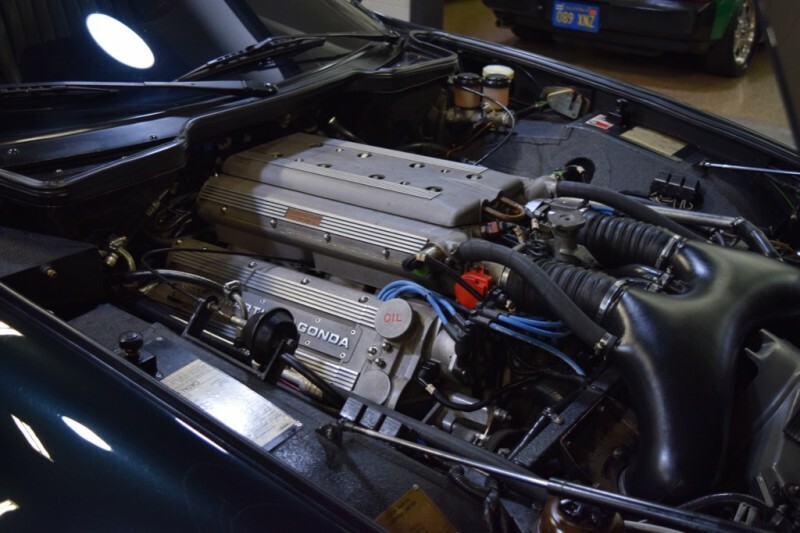 Converted to 5 speed ZF Manual transmission with 338 rear end by the last owner at approximately 20,000 miles. 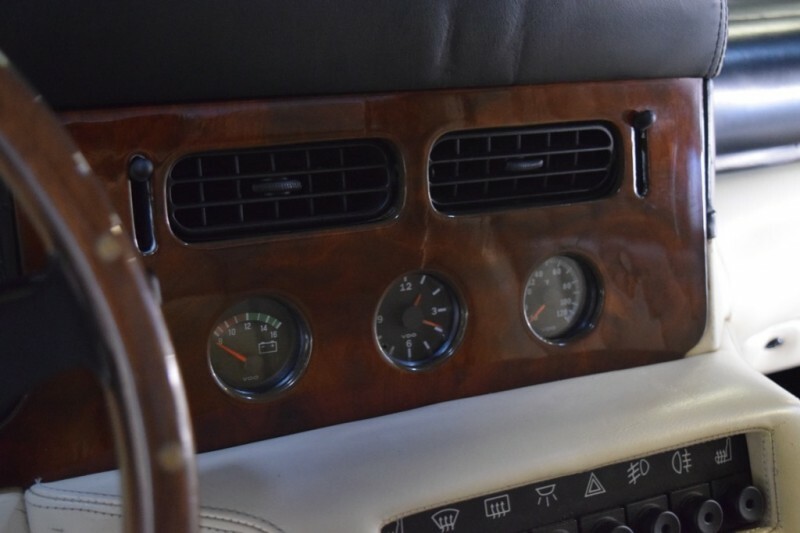 Digital information center replaced with analog gauges, so no odometer reading present, estimated to be under 30k miles by last owner, however, sold as mileage unknown due to the information center conversion. 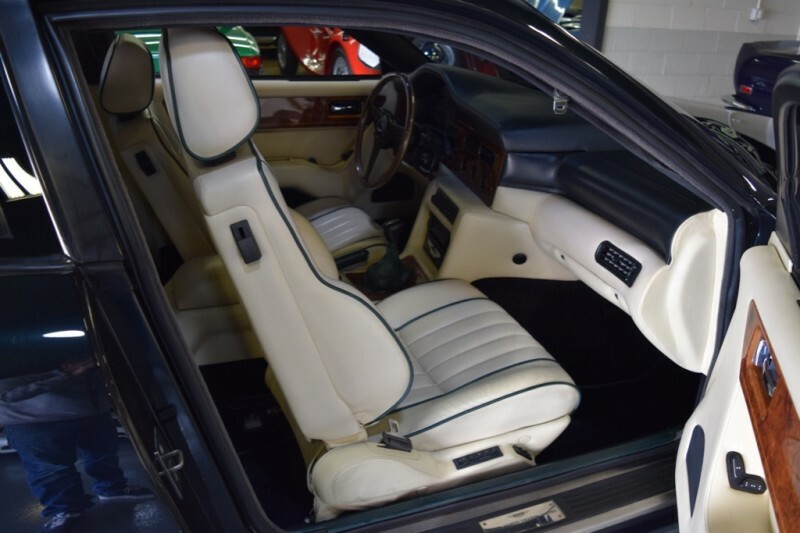 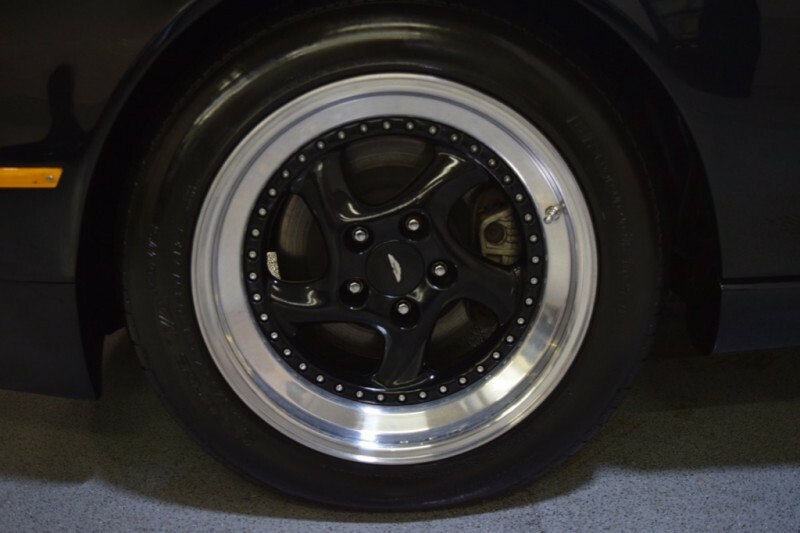 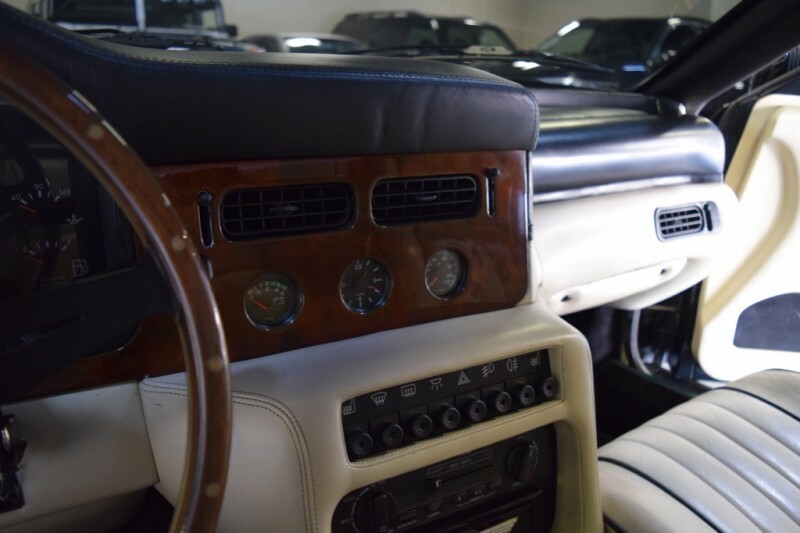 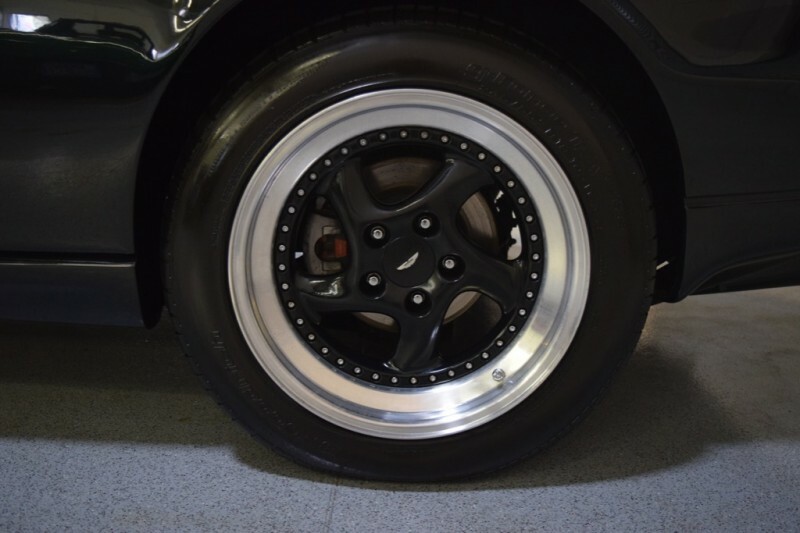 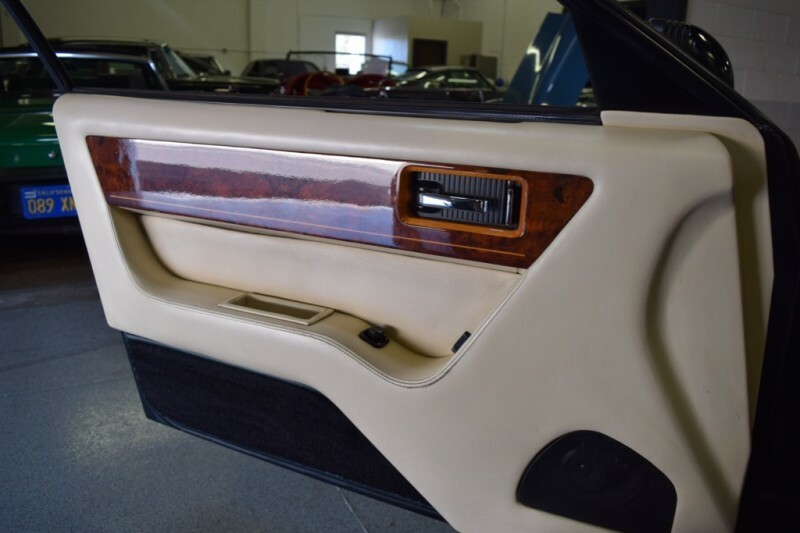 Paint, Body and interior, all extremely nice, mechanically very well sorted by last owner. 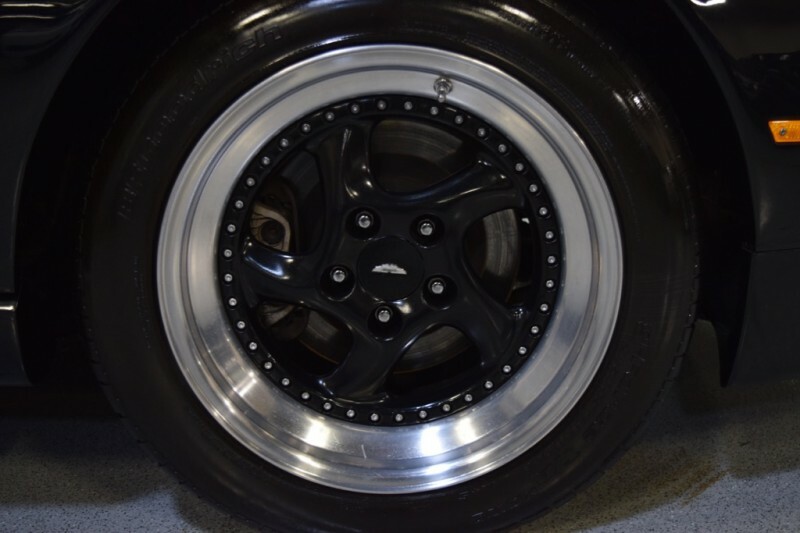 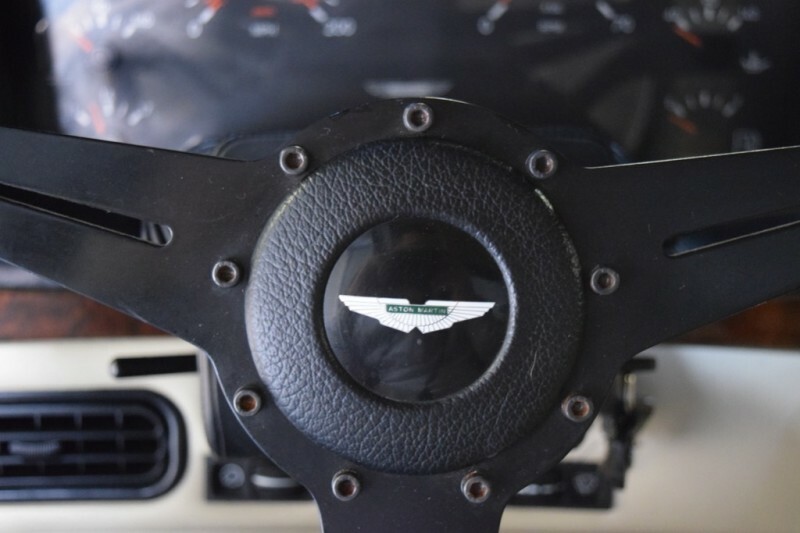 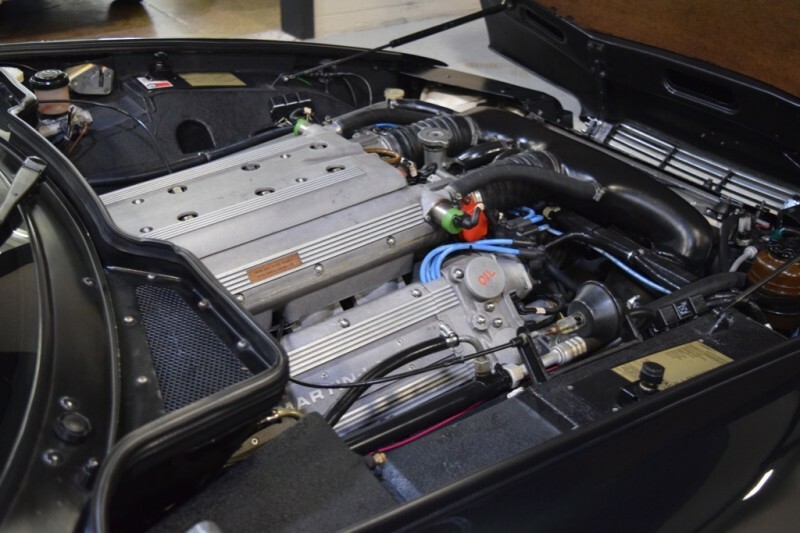 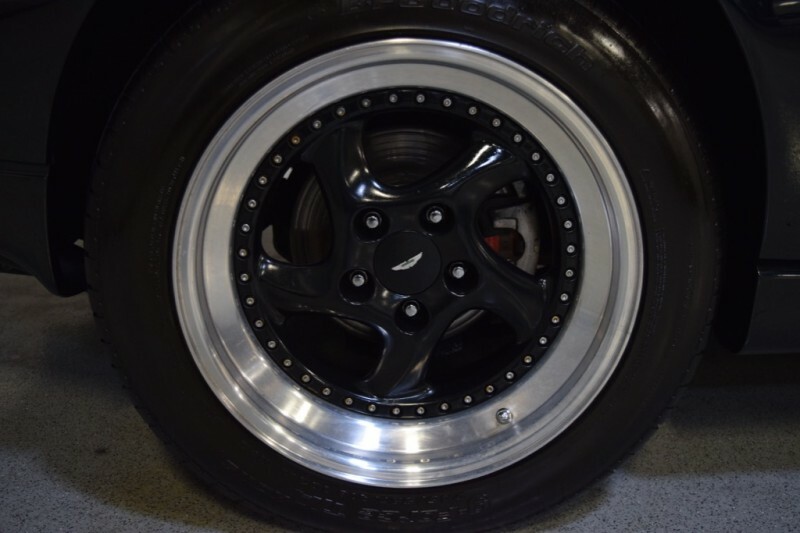 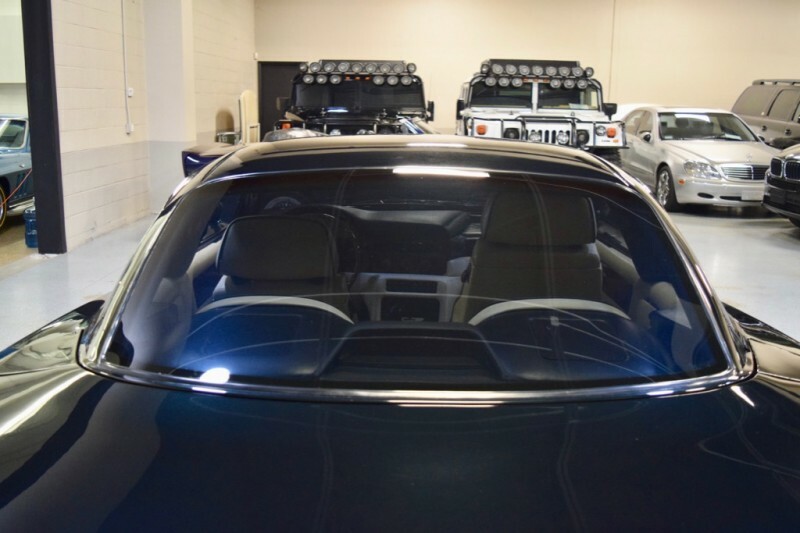 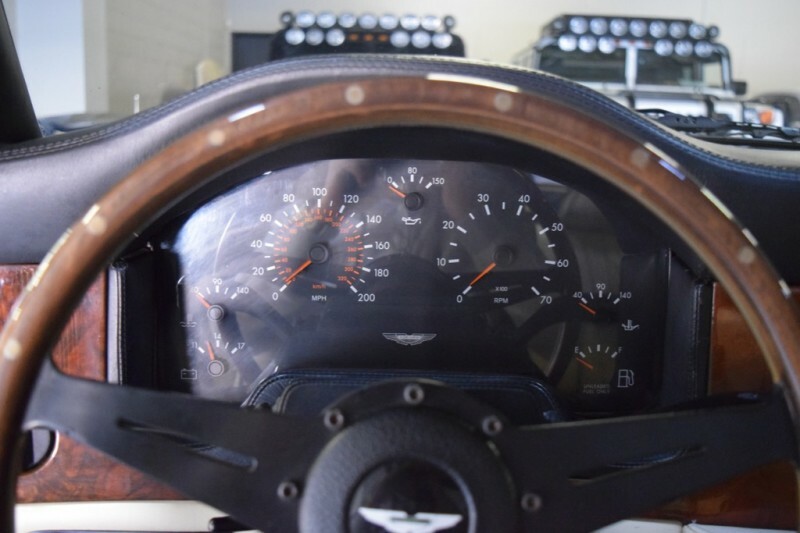 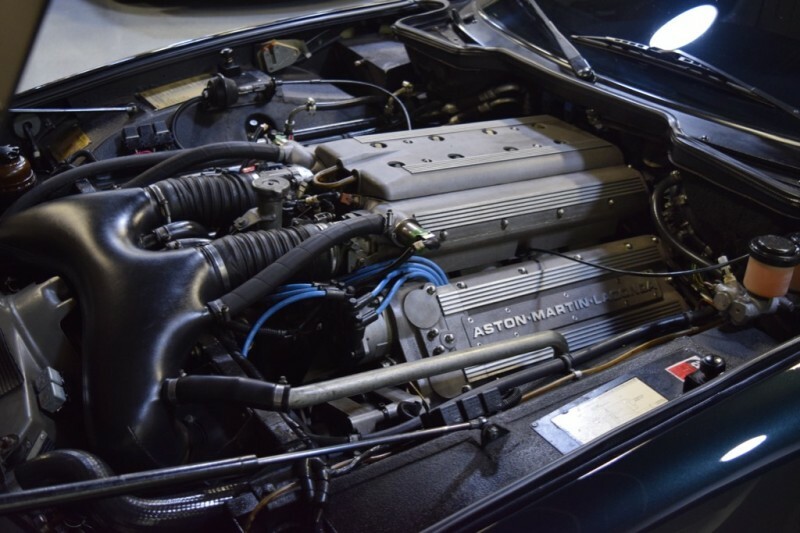 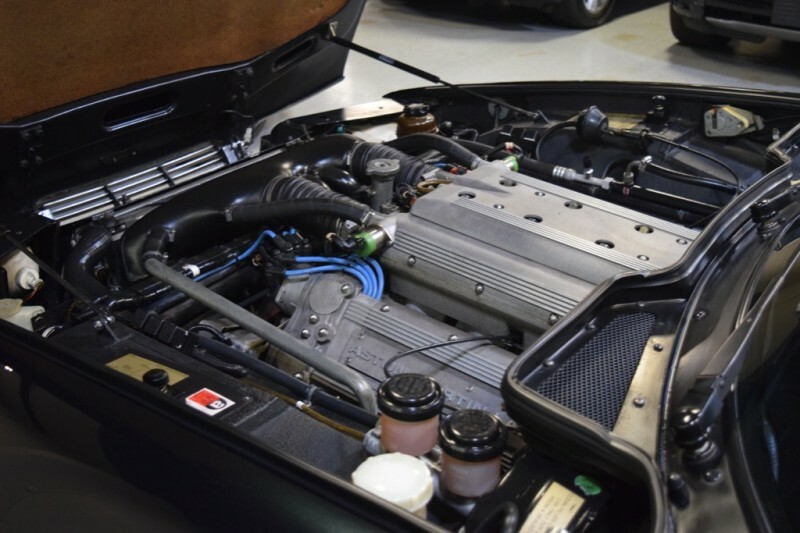 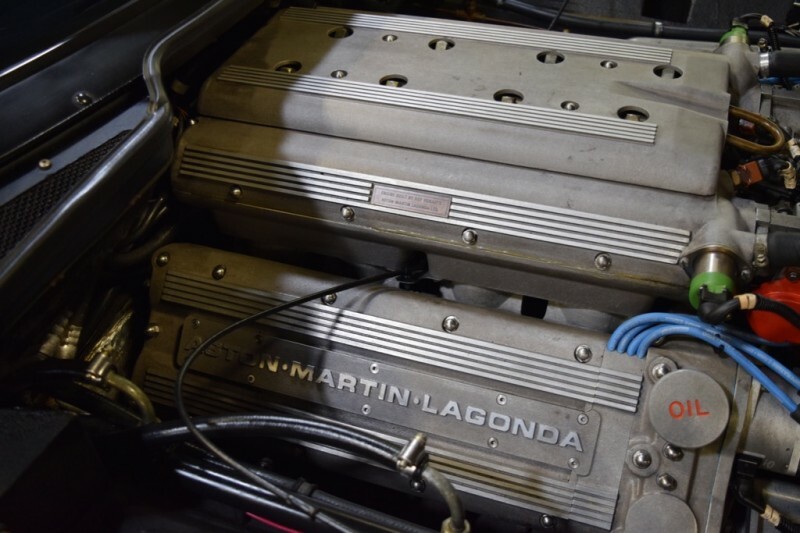 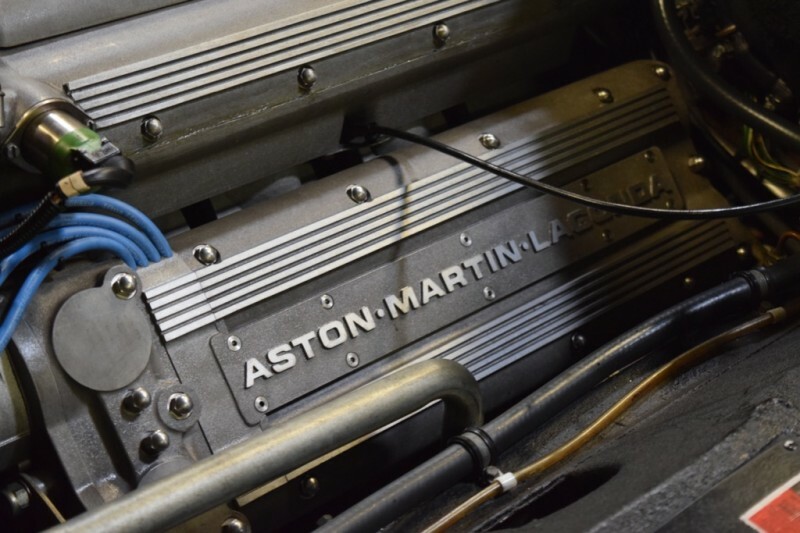 Truly a unique opportunity to own a rare Aston that by most have been considered to be a sleeper on the collector market with excellent potential for future owners. 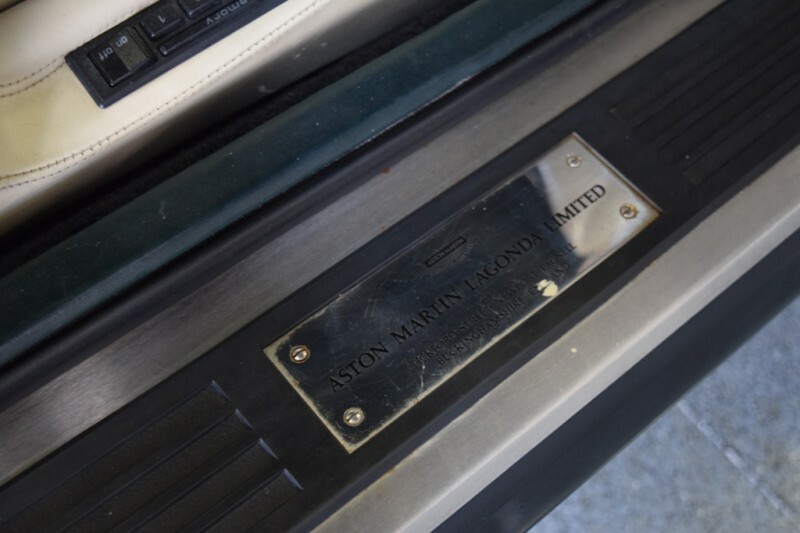 One of the last of the hand built Astons, By the end of the first production run, 358 coupés had been built – 167 in right-hand drive (71 manuals and 96 automatics) and 191 in left-hand drive (92 manuals and 99 automatics).